Jan 18 · Last update 15 days ago. Is the controversial new Gillette advert justified in its stance on toxic masculinity? This message and indeed any challenge of toxic cultural norms are justified wherever they come from. This can only be a positive progressive message for society, as long as it is not inciting some kind of hatred for individuals of a particular demographic, or utilising inaccurate examples, which this advert is arguably very far from doing. Feminism has possibly allowed female archetypes to be broken down while the masculine paradigm remains rigid, the people criticising this advert cannot truly understand the damage done to society as a result of the toxic behaviours displayed in the advert. The advert is anti male, perpetuates negative stereotypes, and depicts men as creatures that are mostly too stupid or unaware to do anything about their own condition. For 30 years the company has used “the best a man can get” catchphrase, and has utilised unattainable male images that probably do just as much damage to society as any act of “toxic” masculinity. 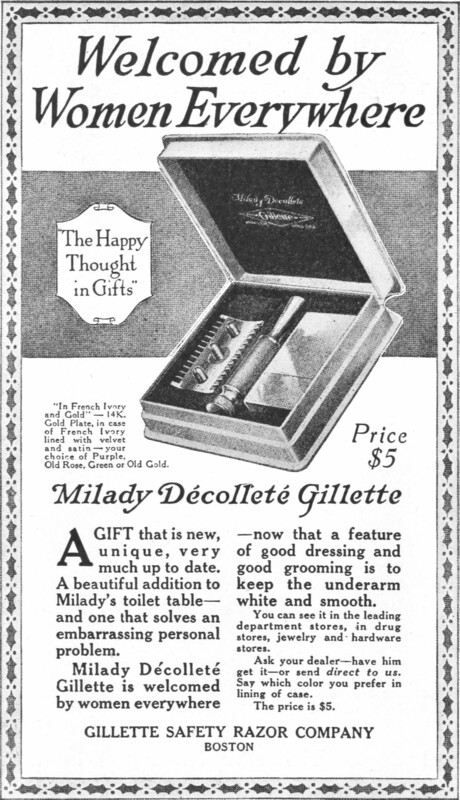 The advert forms a sort of kaleidoscope of the worst aspects of men in western culture, which seems like an attack on men, something seemingly unwise for a razor manufacturer to engage in.